Cannabis in Italy. Cannabis light can be legally bought in Italy. My wife and I are just back from a short trip to Milan, Italy. We found the sale of cannabis in Italy to be surprising and curious. While wandering around the streets of Milan, we came across an unexpected sign, “Cannabis”, and in smaller letters underneath, “Amsterdam”. Compelled, we went in. We walked into a store stocked with all sorts of cannabis goodies, mostly cookies and other edibles. Everything was beautifully packaged. Most of the product in the store was labeled CBD, but the shop manager told us he could sell me cannabis with THC. What did I hear? Cannabis is legal in Italy? It is, sort of. It’s not quite legal but not illegal either. You just can’t smoke it or eat it. In 2016, growing hemp from ‘approved’ strains became legal. Selling the flowers of cannabis plants is legal. Buying the flowers is legal. What is not legal is smoking or eating the flowers…or any other part of a cannabis plant. Legal cannabis sales to ‘consumers’ came about because of a weird quirk in the law enabling Italian farmers to grow industrial hemp. If you’re a hemp grower, some of the plants are going to have flowers. On an industrial hemp plant, the flowers are not high in THC, or CBD for that matter. Although you can buy cannabis flower in Italy, it’s called ‘cannabis light’. Cannabis light has as much CBD as you can get in a plant, but it has to have less than .5% THC in it. There isn’t testing in Italy to determine the ‘strength’ of cannabis, so you don’t know what you’re getting. The store I went into was selling bud and edibles openly and calling it “cannabis light” according to law. Cannabis light, is about .2% THC, while most cannabis sold in the U.S.A. is upwards of 18-20% THC. The buzz from the .2% cannabis is said to just take the edge off and that’s not necessarily a bad thing. The real irony of what is happening in Italy is the so called cannabis light flower. This flower is found in abundance in the stores. Edibles are also plentiful in the stores. But legally, you can’t eat or smoke any of it. Italian cannabis seems to be a Pythonesque legal gray market. It’s legal to sell it. you just can’t consume it. So what are you supposed to do? Put it on your mantle and look at it? Why is Italy’s Adult-use Cannabis Scene So Strange? I wondered what’s going on. A lot has depended on who gets elected. Liberal parties are fine with legalizing. Fascist and more conservative parties are against legalization. The real issue is money. Money from taxation would help the always struggling Italian economy. 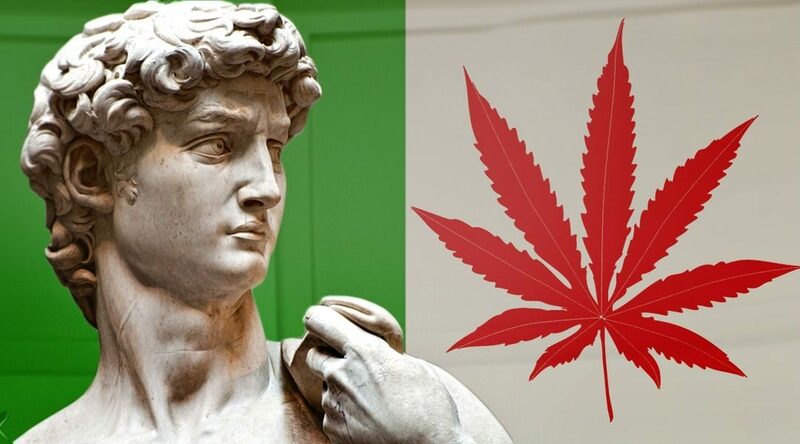 In Italy, over 40,000 Kilograms (about 88,000 pounds) of medical cannabis was sold last year. It has far higher levels of THC than the industrial hemp-based “cannabis light”. Who’s to say that ‘cannabis light’ is actually derived from industrial hemp? The demand for medical cannabis far outstrips the supply. The only place where ‘medical’ cannabis can be grown is at an Italian Army operation outside of Florence. 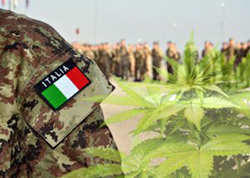 The Italian Army can’t produce enough medical cannabis. The next irony comes into play. Italy imports some of its medical cannabis from Holland and some from Canada. Cannabis is transported over international boundaries. 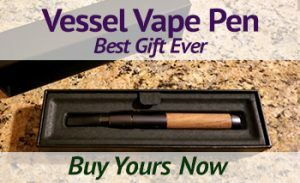 Given that cannabis is illegal at the United Nations level and International trade is still prohibited, how can this even be? Can a non-stop flight from Toronto/Montreal/Vancouver to Rome/Milan/Florence somehow circumvent these laws? 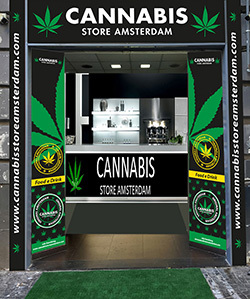 How are the Italian medical cannabis authorities importing from The Netherlands when the opposite of the Italian paradox is true. You can consume cannabis quasi-legally in Holland, but it’s illegal to grow it. Canada is all about the big business of cannabis. As the worldwide trend is moving toward legalized cannabis adult-use consumption, Italy may, or may not, make the same move. It’s hard to say.